Seoul Metropolitan Police Agency, which is investigating Jung Joon Young‘s chatroom scandal, will summon Roy Kim for witness questioning. Roy Kim is currently staying in the U.S. for his studies, and he is adjusting the schedule with the police. The police will determine whether Roy Kim simply watched the illegally filmed videos or took part in filming and distributing such videos. 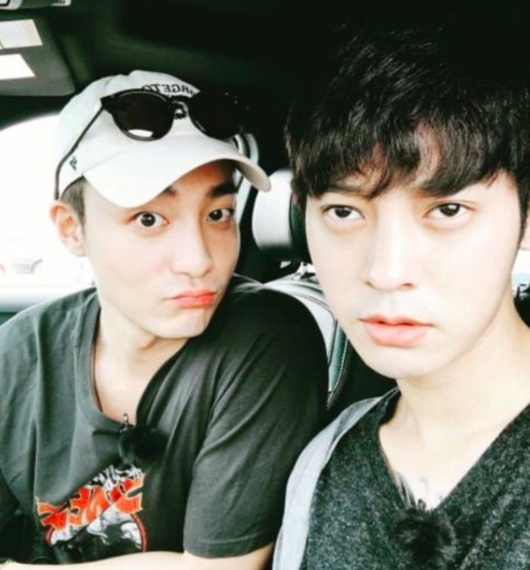 Previously, it was revealed that there are 23 group chatrooms in which Jung Joon Young shared illegal content and 16 individuals involved. A source from the police said that 13 of the 16 people are subject to investigation. As of April 2, 7 people were booked, and there is a possibility that there will be more depending on the results of the witness questioning. Whether Roy Kim will also be booked or not will be reviewed after the questioning.